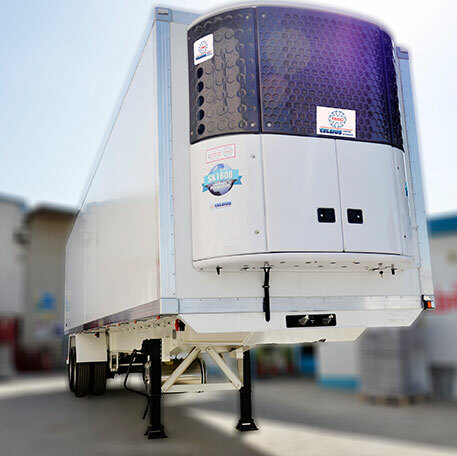 TSSC is the market leader in providing holistic cold chain logistics solutions to its clients while offering completely integrated capabilities. 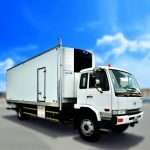 The company builds cold storage systems on reefer trailers which are used for primary distribution are ideal for shipping companies. 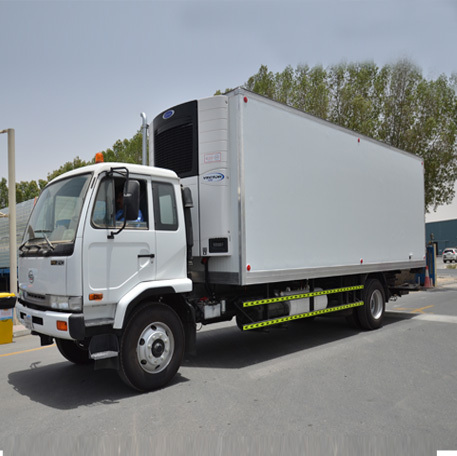 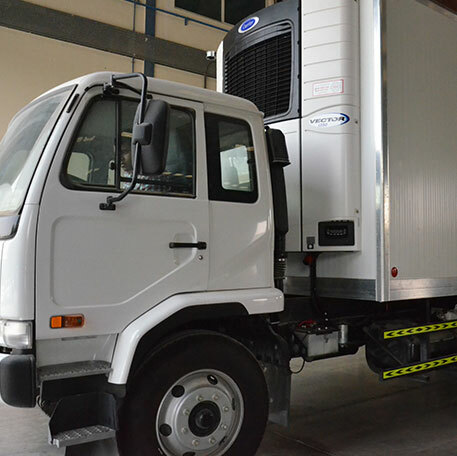 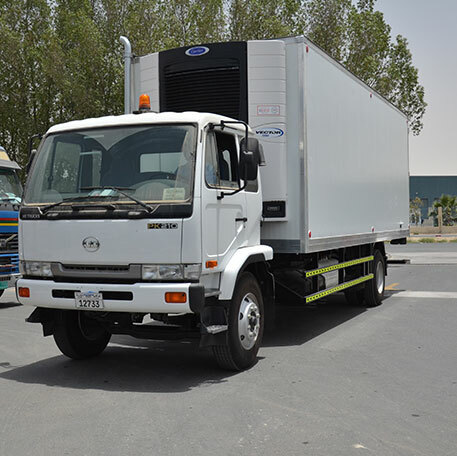 The reefer trailers are built in accordance with international standards and are designed to be operated with leading brands of cooling units. 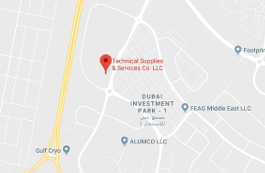 • Wide Range of Accessories –Meat Hanging Systems, Temperature Partitions, Rail Holding Straps and Movable Partitions. • Large Skilled Workforce – To meet urgent requirements and deliver jobs of any scale on time.